We like to say that the frame is the "stage upon which the artwork performs. Good design based on commonly accepted framing principles results in a well-balanced presentation that enhances the artwork without overpowering it and correctly aligns the work with the interior finishes. The frame brings together the color, style and texture of the art with the interior design of the space. We provide complimentary design services at our studio in San Francisco. 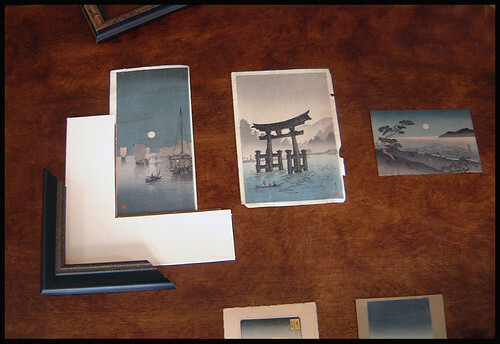 The process explores options suited to the artwork. We learn your style preferences and explore with you the intended location for the piece, and assist you in designing and approving the right profile, matting, proportions, conversation considerations or other details of frame specifications. Design work is usually done in our place of business. However, taking samples on location, and designing on site, enhances how the final result is matched to the residence or business. While more costly, this approach is how perfection is achieved - the perfect interface between the artwork and the interior design finishes and style. This process can also take time, especially if you appreciate the details. We encourage you to be involved in a process, and discovery design solutions without feeling rushed. 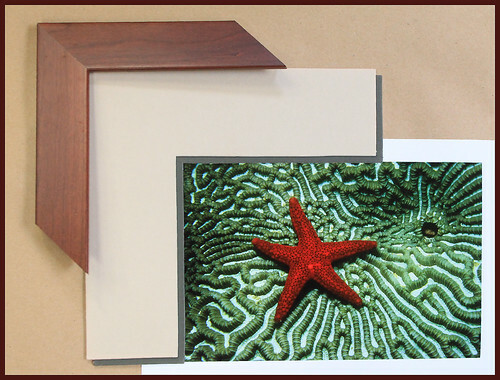 Our goal is to frame your pieces right the first time, and make sure you understand the details and your options. This way, your selection stands the test of time, and that you do not have subsequent regrets on any details. Follow Business Image Group / Bennett Hall's board Picture Framing+ on Pinterest.